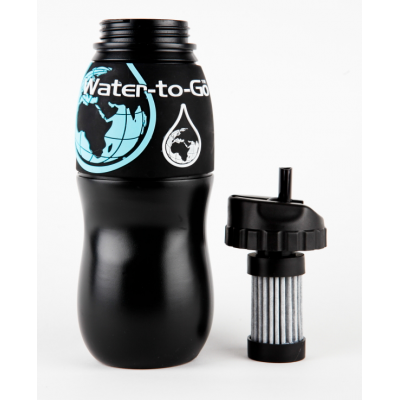 Become a distributor of the hiking water filter bottle from WatertoGo. 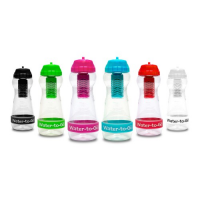 Each portable filter water bottle utilizes new and innovative 3-in-1 filtration techniques, based on technology originally developed for NASA. 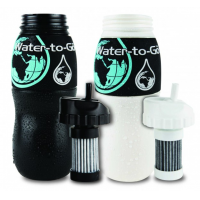 This removes over 99.9% of all microbiological contaminants in water, making it safe to drink. 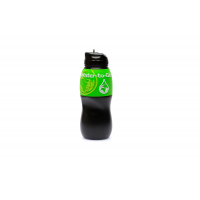 The bottles are ideal for people hiking, backpacking, or travelling. They can be used anywhere, enabling users to stay hydrated at all times. Unsafe water can become clean drinking water within minutes. 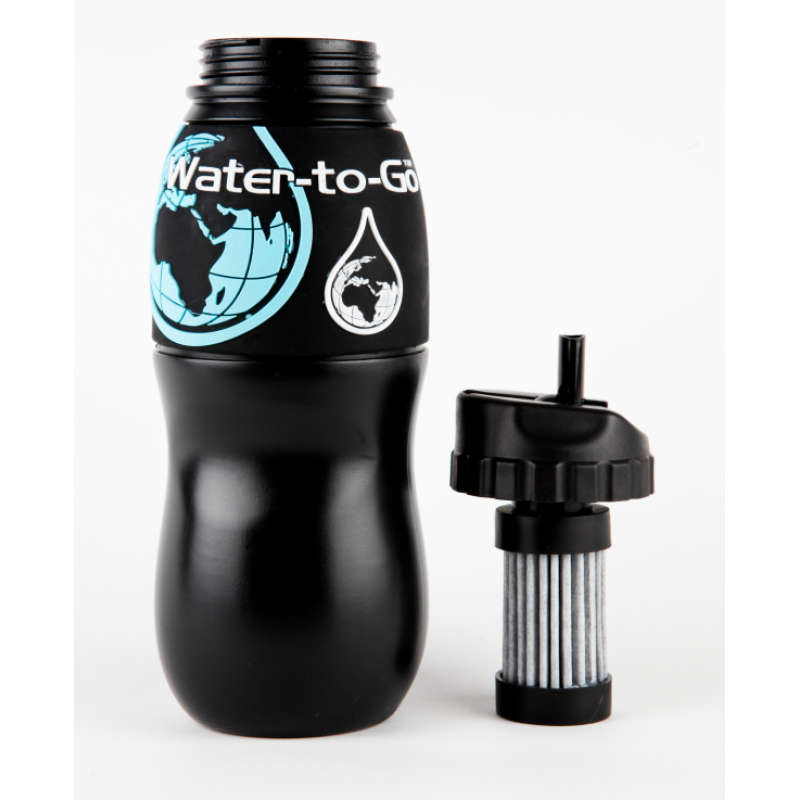 Contact WatertoGo to sell hiking filter bottles in your country. 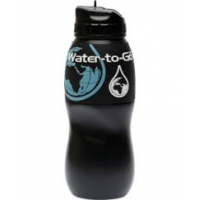 Why stock the hiking water filter bottle? Water contains a huge number of contaminants that can cause deadly diseases in humans. Chemicals, viruses, bacteria and diseases such as Hepatitis, waterborne disease, and cholera are all harmful when in drinking water. This makes it dangerous to drink untreated water, or water in foreign countries. 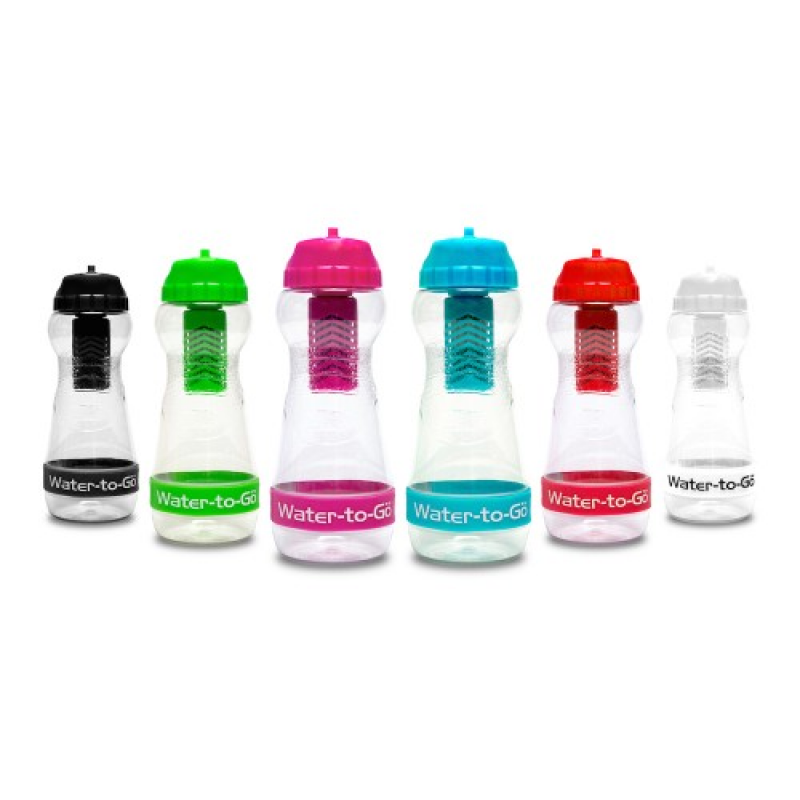 The WatertoGo filter water bottle offers a solution by filtering harmful contaminants in one portable water filter bottle. It can filter water anywhere and at any time, meaning you can always have access to safe drinking water. 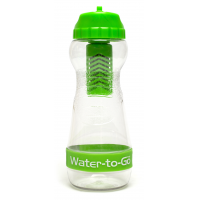 WatertoGo is a leading manufacturer of filter bottles. 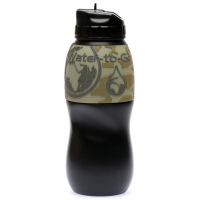 Attract customers and boost sales by selling hiking filter bottles in your country. How do hiking water filter bottles work? 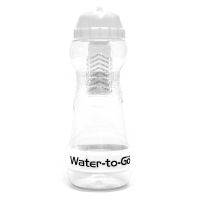 The WatertoGo purification water bottles are designed using technology originally developed for NASA, enabling them to filter over 99.9% of contaminants. 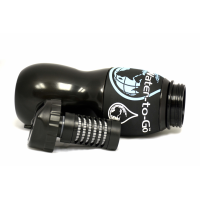 The new and innovative 3-in-1 filters are far more effective than the activated carbon filters used in other water bottles or any other single technology filter used in other water bottles. They meet the internationally recognised standards, ensuring your water is safe to drink. Provide your customers with a safe drinking water solution that's quick, easy and good for the planet. Become a reseller today. Become a distributor of water bottles in your country. Use the form below to find out more.